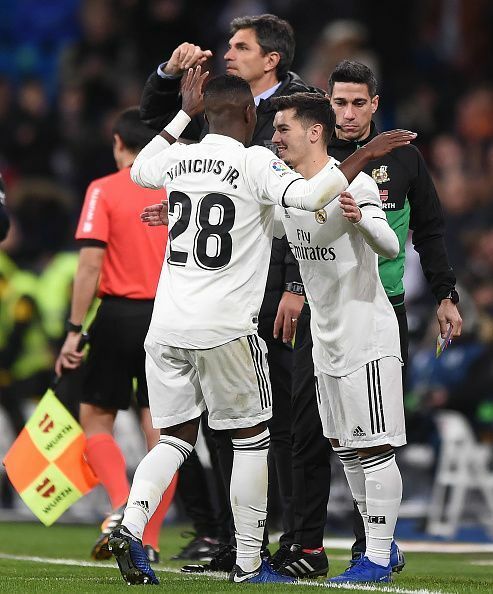 If we take a quick glance at the exciting young talents vying for precious minutes into Real's first-team squad, the list is astonishing - Vinicius Junior, Brahim Diaz, Jesus Vallejo, Sergio Reguilon, Alvaro Odriozola, Federico Valverde, Marcos Llorente. With so much young blood fed into the system already, Zidane would obviously want a solid squad built around them for the future seasons. 18-year-old Vinicius Junior is already making a name for himself with his dazzling performances; he has been a star performer for the team recently. If these talents are nurtured aptly, they could play a vital cog in Zidane's second spell in charge. The Welshman was naturally expected to fill the void left by Cristiano Ronaldo, but injuries and unwanted dressing room schism ended up him making him the second-fiddle to Vinicius Junior. Last season, Gareth Bale vented out his frustration on being neglected from the starting XI on a regular basis by Zidane. In the the Champions League final against Liverpool Bale remarkably came off the bench to score a marvelous aerial goal. 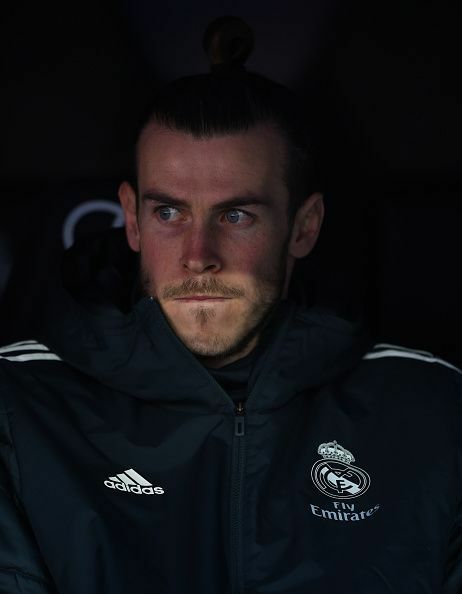 Meanwhile, Bale's agent Jonathan Barnett has revealed that he is "happy" at the club and hopes to stay at Madrid beyond summer. If Real Madrid do offload him this summer, they have to sign in replacements, which would cost them a fortune. They'll also be deprived of on an experienced player who has been with the club for four Champions League triumphs. It will assuredly be intriguing to see how things turn out between Zidane and Bale. Zidane's arrival could genuinely prompt a massive improvement in Real's fortunes. With his contract running till 2022, Real Madrid can once again challenge for European glory afresh.